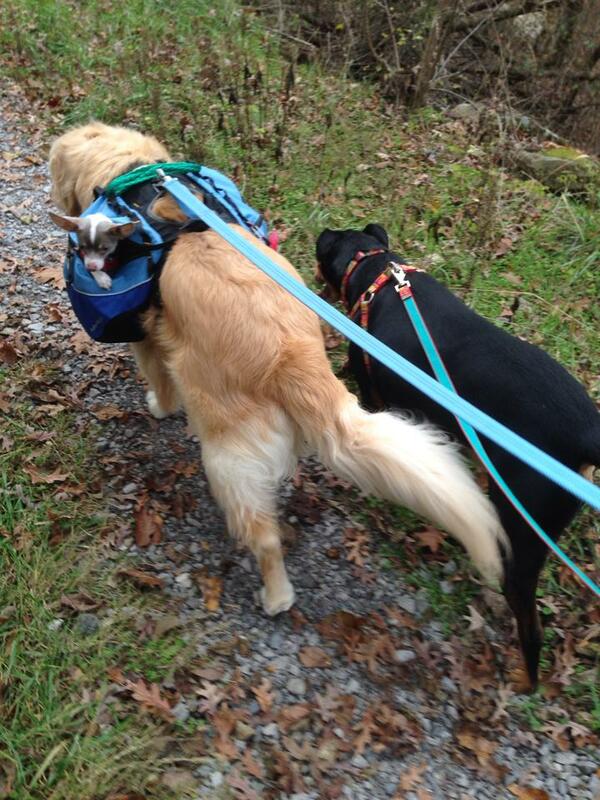 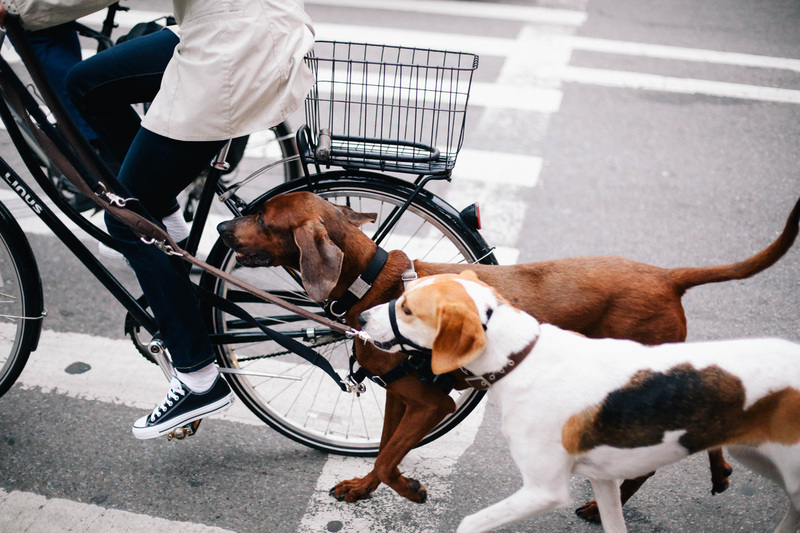 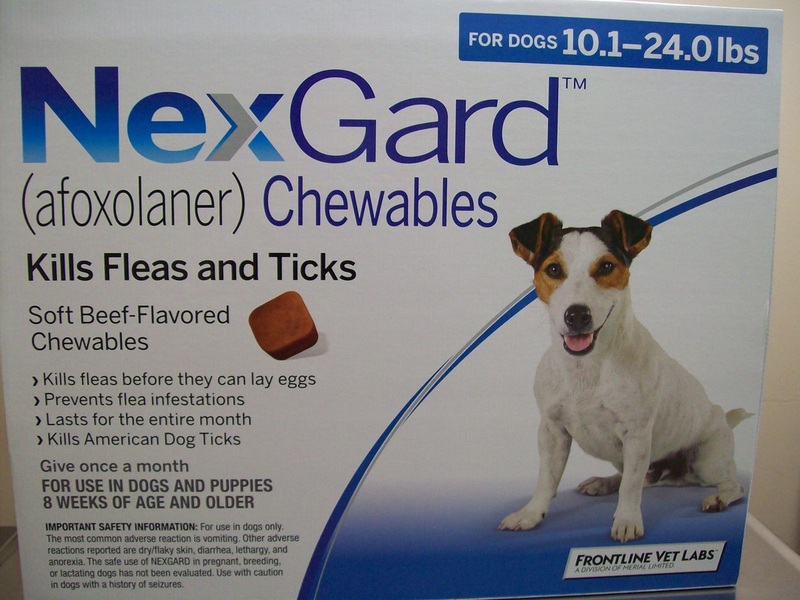 While out on a hike or bike ride keep your companion protected from fleas and ticks. 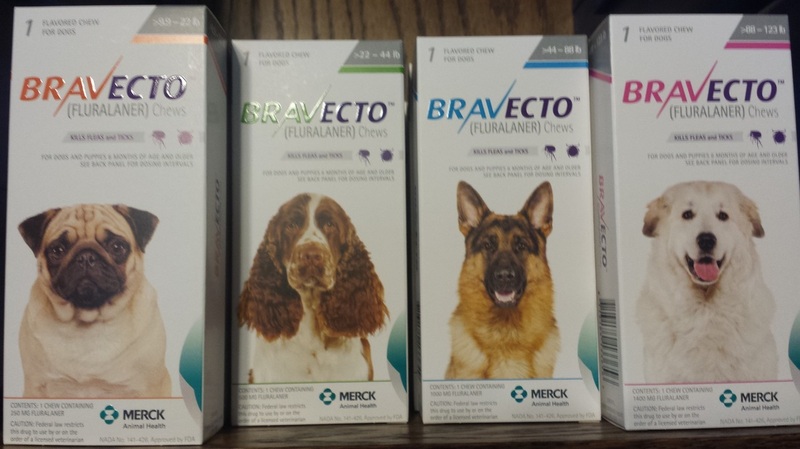 We offer Nexgard a monthly chews for dogs, and Bravecto a chew for dogs that last for 3 months or a topical for cats that also last for 3 months! 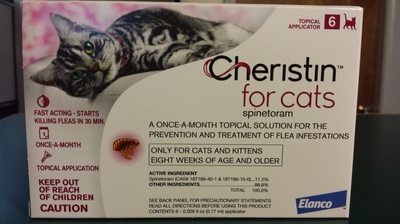 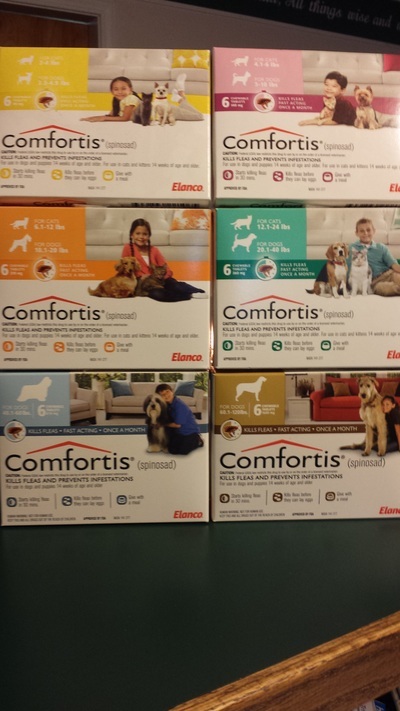 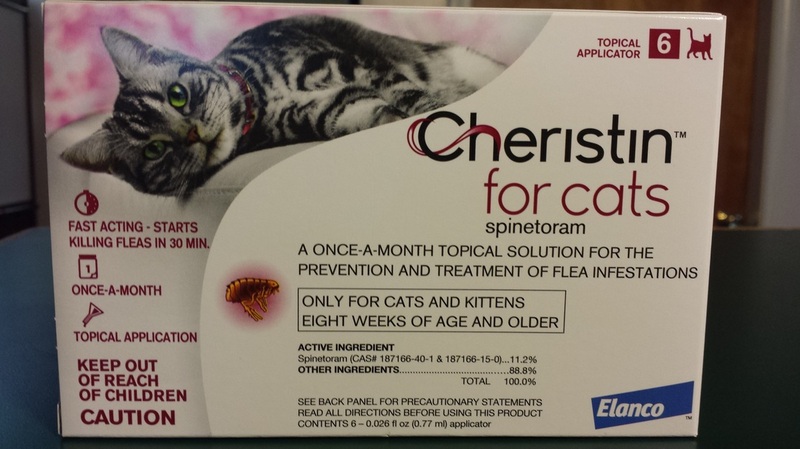 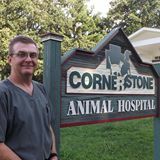 We also carry Comfortis, Cheristin and Trifexis for flea control. 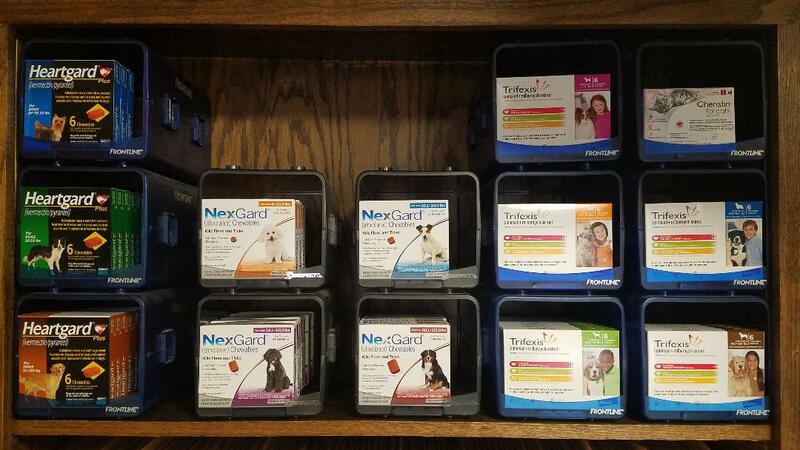 We are seeing amazing results with all these products!! 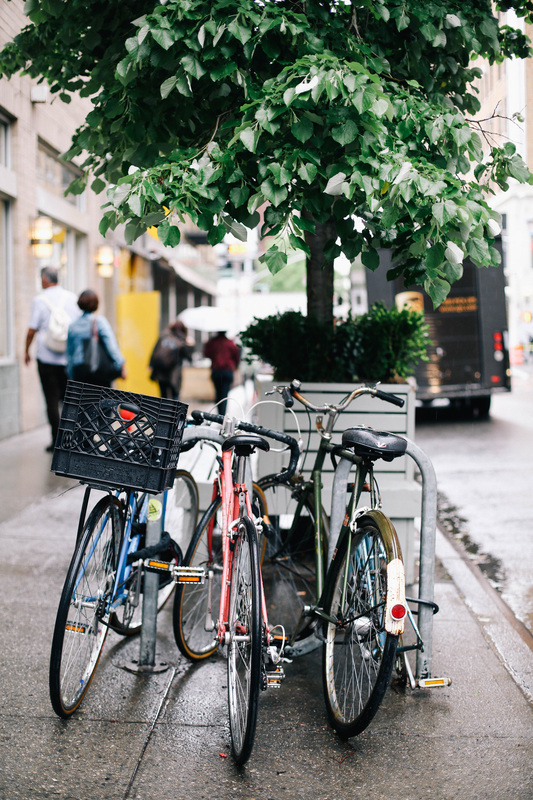 As your family is out and about biking, sight seeing, swimming or just exploring the day. Remember to protect your furry family members.